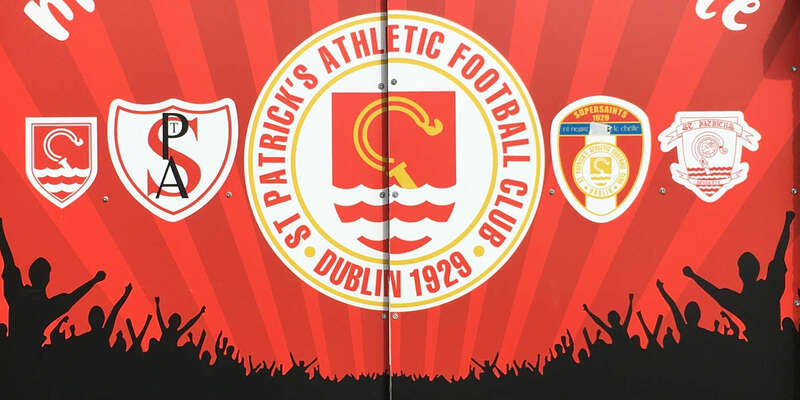 Friday's encounter with Shamrock Rovers at Dalymount Park will be an interesting one, with both sides desperate for the points and both sides down to very lean squads. 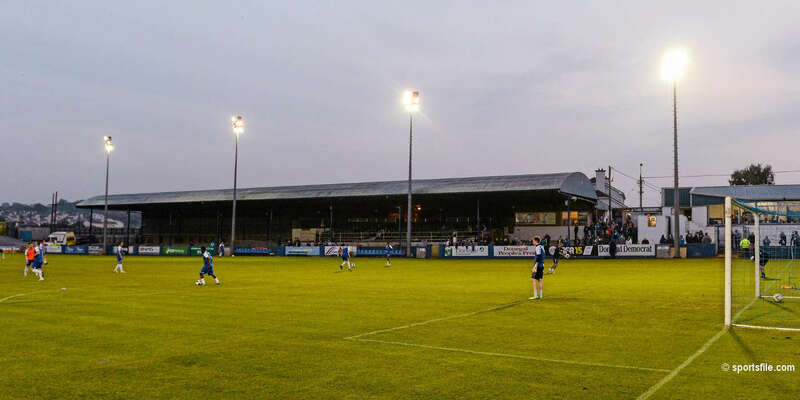 “We will be down to the bare bones on Friday for the match against Shamrock Rovers. 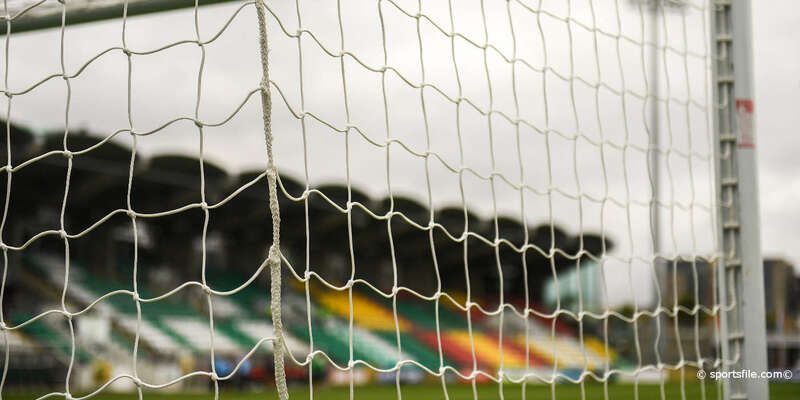 Stephen Caffrey and Robbie Doyle are both suspended for the match while Gerard Rowe is unlikely to be fit following an illness. John Frost was only 60% fit on Sunday and played through injury but hopefully he will be fully recovered for Friday's game. He has been a great acquisition for us and we hope to add more players of his calibre to the side. 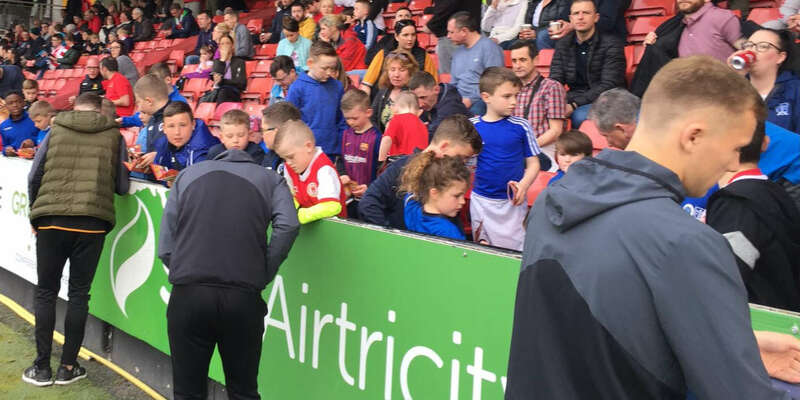 “Keith was given the opportunity to move to Drogheda and he felt that he had gone a bit stale here and would have better opportunities at present with Drogheda, rather than with us in the future. We wish Keith all the best at his new club.